Last week readers got a nice little rundown of the Winter Wars Show that took place at The Mio-Lounge on December 15. And while reading about a dope show is cool, seeing a dope show is ten times better. 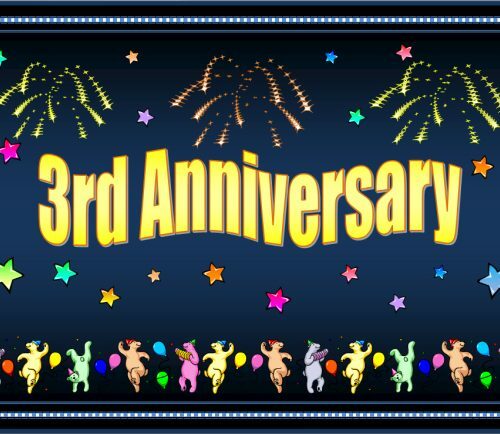 So those who missed the event are in for a treat. Blaqlizt Music Entertainment in partnership with June Da Goon Films captured the best set of the night. That set was from the one and only Kia Rap Princess of course. Check out part 1 of her performance below and part 2 after the jump. 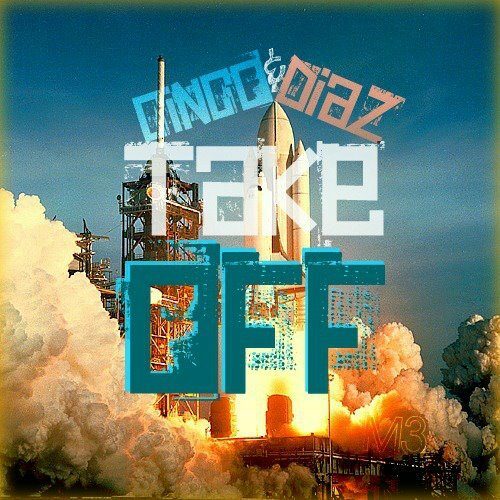 Cinco & Diaz - "Take Off"